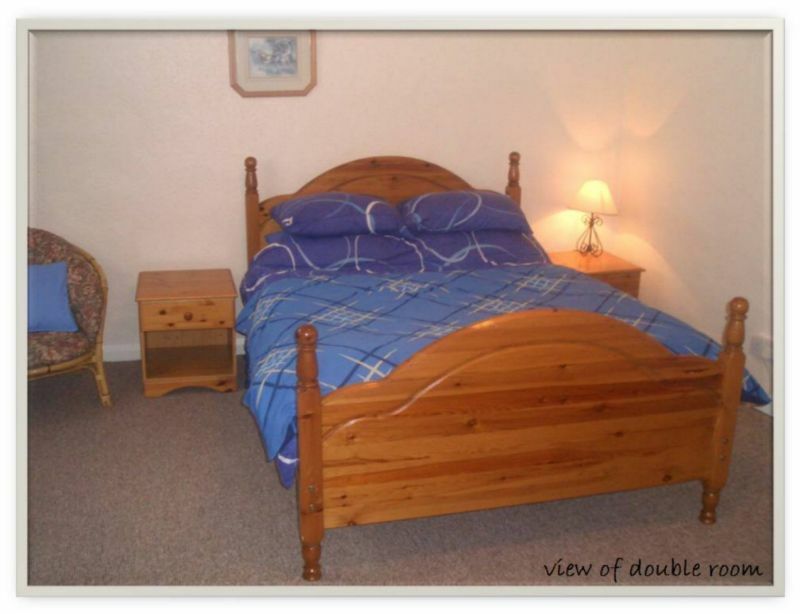 This is a view of our double rooms. 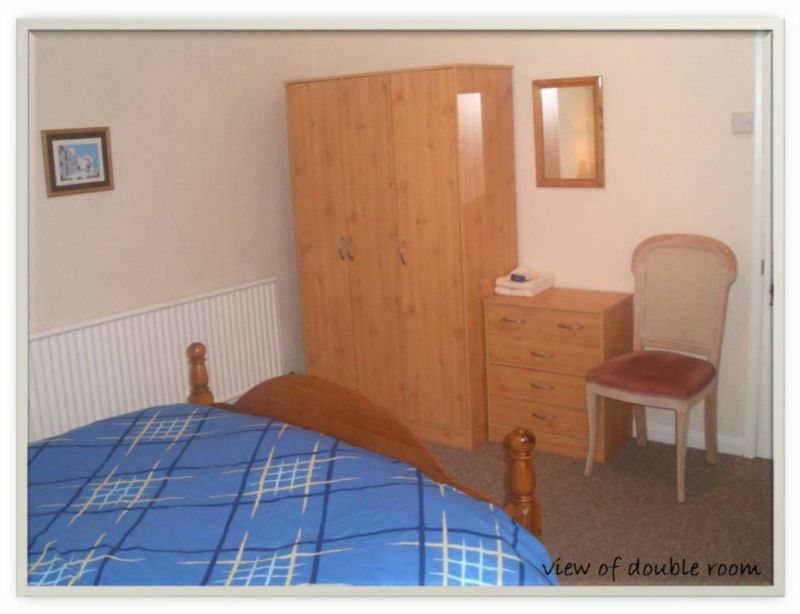 The double rooms contain ample storage, and drink making facilities. 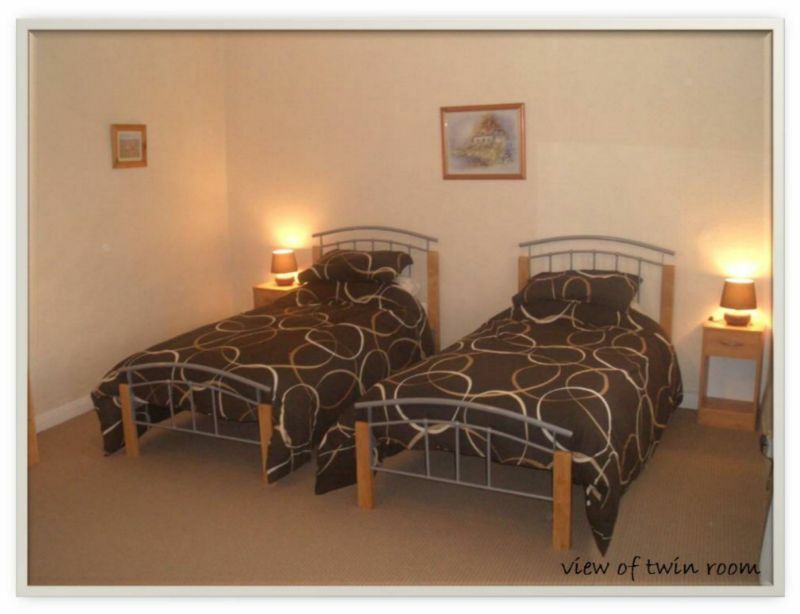 Our twin rooms feature two single beds. 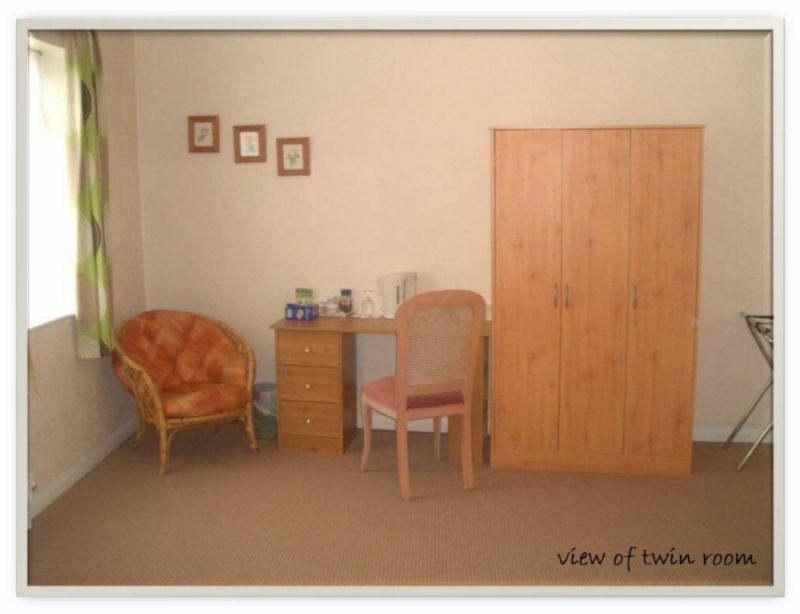 The twin rooms contain ample storage, and drink making facilities. 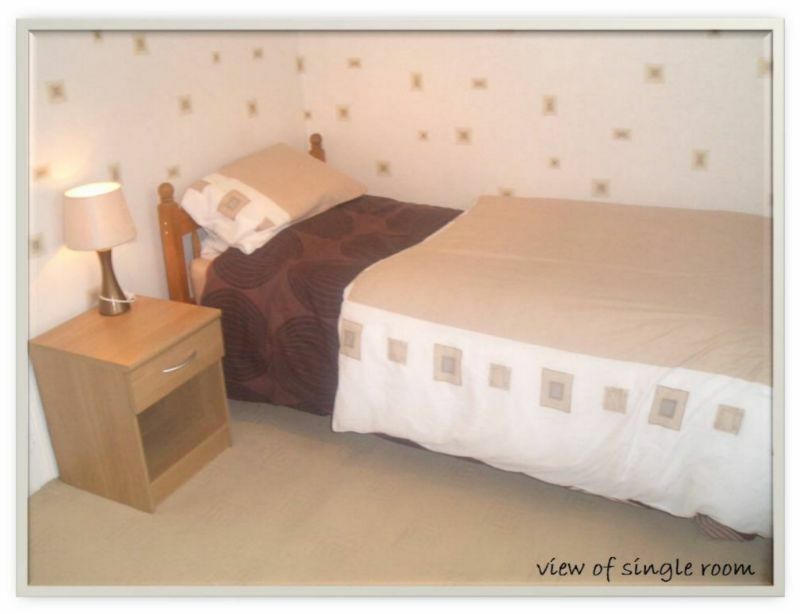 Single rooms feature a single bed. 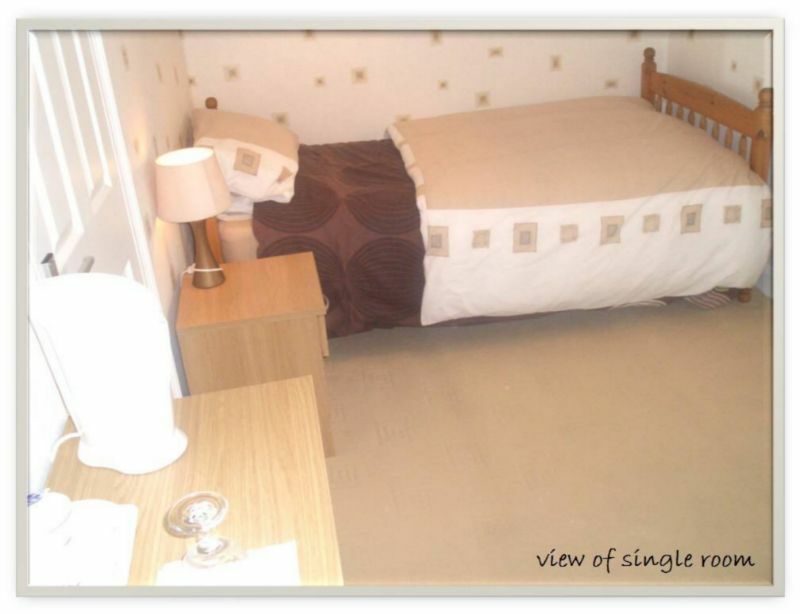 The single rooms contain ample storage, and drink making facilities.